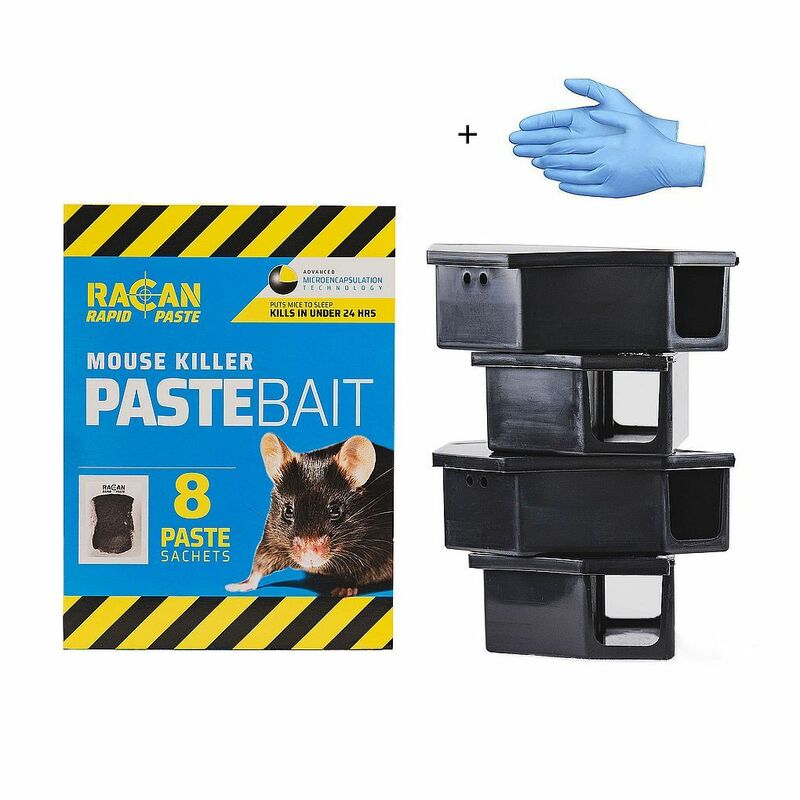 Mouse Kill and Control Treatment Kit 1 is a good product combination for effective mouse control and eradicating a house or garden of a mice infestation. Our Mouse Kill and Control Treatment Kit 1 is a complete treatment pack suitable to treat, stop and get rid of a small to medium house or field mouse infestation or problem in the average sized household, garden or business. The mouse killer poison within this treatment pack is a single feed / one off killer 'meal'. 1 x information sheet, giving details of how and where best to lay down the mouse poison baits for killing, stopping and getting rid of mice in your home or garden. For indoor mouse problems, you may also consider that once you are rid of the initial rodent infestation, the use of a mouse repeller could make sure they do not return!